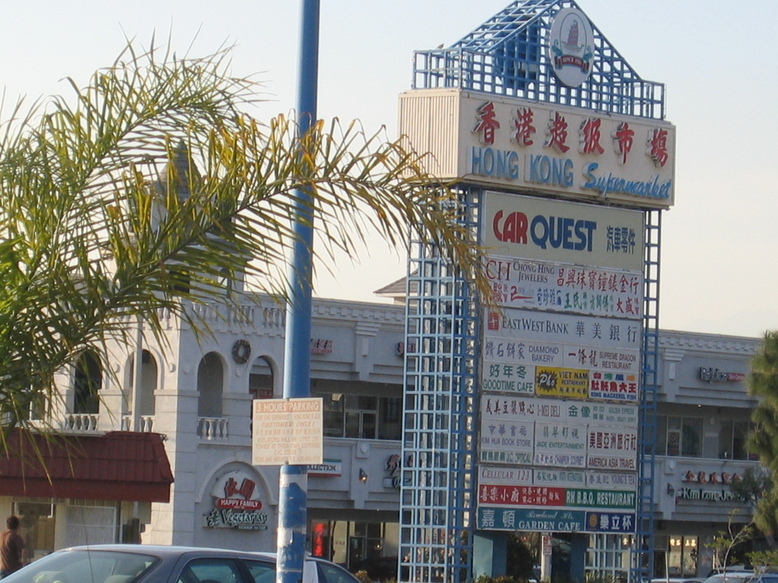 The owner is well-versed in Rowland Heights. At his pervious employment, he would often drive through Rowland Heights to get from Walnut to Hacienda Heights when the 60 freeway was jammed pack. Fast-forward 13 years and the owner still drives through this city to get from one client to another. We can easily stop by to help you if you have computer, server, or network problems at work in Rowland Heights.